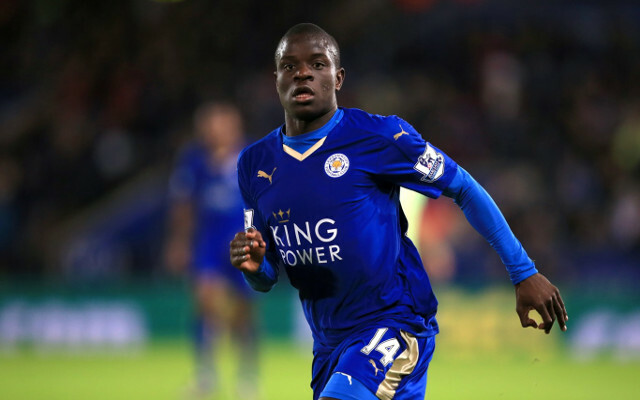 Jurgen Klopp could be ready to make a surprise swoop for Leicester City’s N’Golo Kante. The Foxes’ boss Claudio Ranieri has reportedly said the French midfielder’s future is in his “own hands” as the player stalls over a new deal. “We offered Kante a new deal before he went to the Euros. Now I know there are a lot of big teams interested. It’s in his hands,” said the Italian. Kante only signed for the Midlands club last summer from Caen in a £5.6 million deal, but after becoming one of the stars of Leicester’s shock title win, his value has sky-rocketed. Chelsea are also reportedly keen on a deal and are willing to pay around £29 million for his services. The news is reported by the Echo, but they reference a Daily Star article, which makes us question the rumour’s validity.